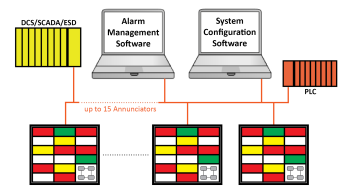 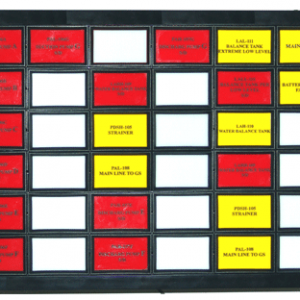 Do you need a customized Annunciator for your facility? 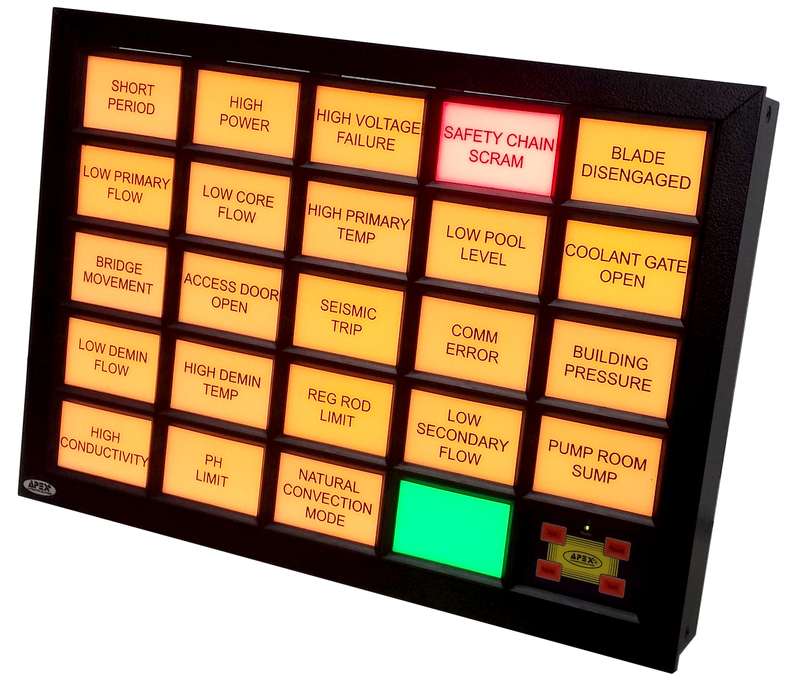 Our company can design and manufacture customized Annunciator in any shape and size with features your project requires. 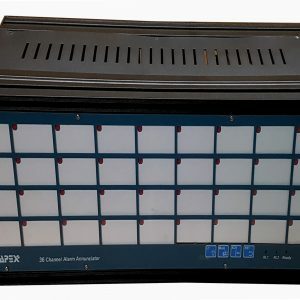 This is perfect for replacement projects of older systems or applications with limited spacing.